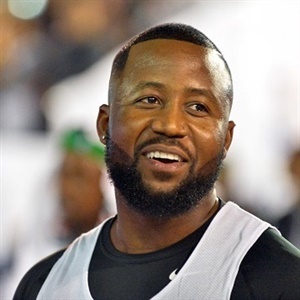 Cassper Nyovest and Prince Kaybee are unquestionably one of the most talented stars in the music industry right now. The Power FM team is excited to announce the stars will be headlining the RSVP Concert backed up by a lot of local artists. The likes of EXQ, Takura, Jah Signal, The Movement, Dhadza D, Sasha, Sylent Nqo, Tammy Moyo, Nutty D and many more.